Smelter Consolidation at Tooelle Ut. Reading RR T1 at Baltimore Md. These pictures were taken at various places in the US. 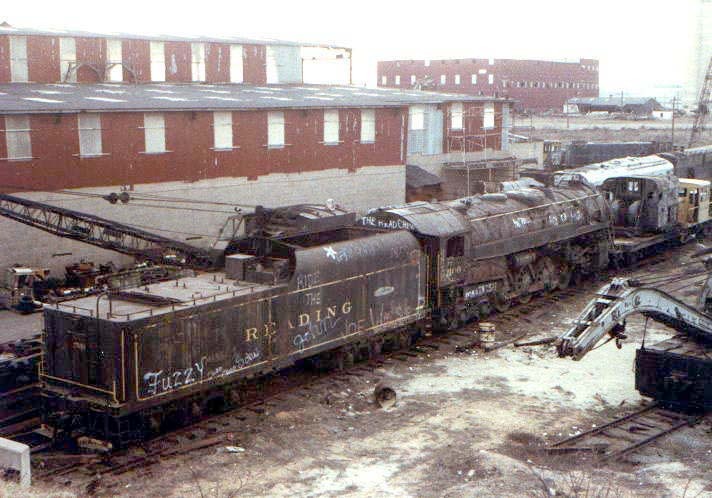 The first is the N&W J 611 at Roanoke, Virginia. The second is a C&O Kanawha at Lynchburg, Virginia. 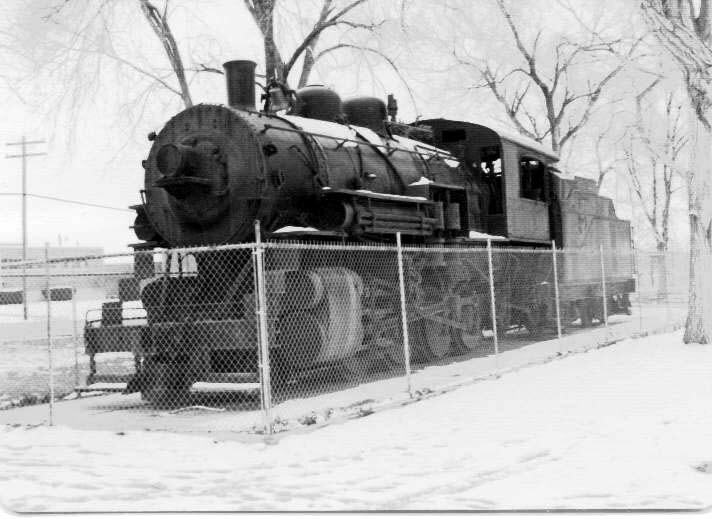 The third is a consolidated engine at Tooelle Utah. The forth, although not a static display, is a Reading Railroad T1 stored at a Baltimore Maryland loco recycler.